Ford is really pushing the “Need for Speed” movie as they just released a TV commercial featuring the 2015 Mustang and Aaron Paul who is the star of the film. 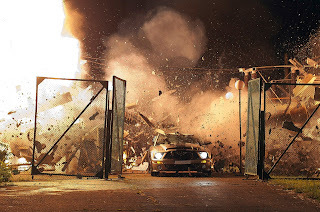 The 2015 Mustang makes its feature film debut which opens in theaters nationwide on March 14. Keep reading to watch the TV commercial. 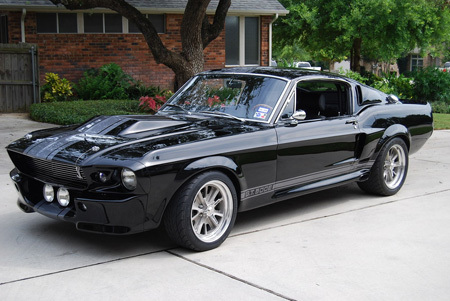 This entry was written by by Anna Nova (Ford Mustang) and posted here on Saturday, March 1st, 2014 at 3:03 am and is filed under 2015 mustang, Classic mustangs, Games, Movie, Videos. This article was not written by us, rather gathered using RSS feeds listed here. We take no credit for this article. You can leave a response, or trackback from your own site.